Every roof has a natural ‘life’, usually around 25-30 years. Sometimes it is possible for your roof to reach the end of it’s life without experiencing any kind of significant damage or failure. 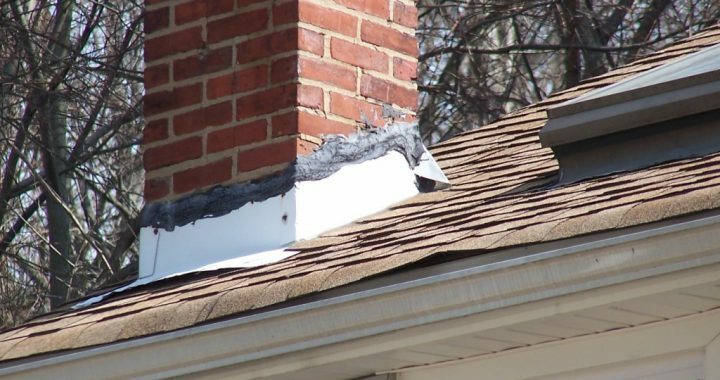 If your roof just looks old and worn, maybe it is time for you to take some preventive measures on your home. However, if replacing an old roof is delayed it could result in a big headache in the future. Below are some warning signs to look out for and be sure to give yourself plenty of time to add these projects to your “to do” list. If you need help with your re-roofing project do not hesitate to give us a call at (732) 446-6341, or visit a-topconstruction.com for more information on what services we provide. Curled shingle edges or cupped shingle tabs. Bald spots on the shingles where granules are missing. 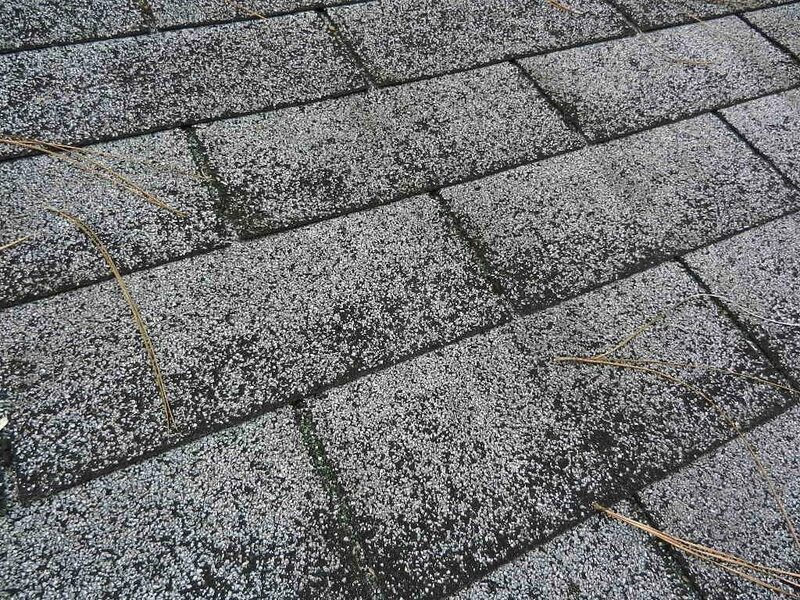 Granules can wear away from the shingles over time. Your roof is at least 20 years old; age is the #1 cause of roof failure. 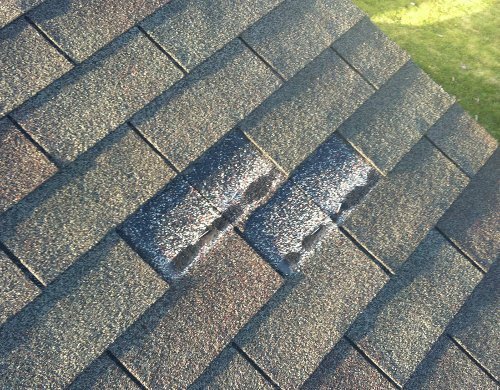 While many modern shingles are manufactured with durability in mind, many factors can cause them to age quickly. Poor ventilation, for example, can have a negative impact on the age of your shingles. Your roof just looks old and worn. Shingles can fall off or blow away in a storm or heavy winds. Your neighbors are replacing their roofs. Homes built around the same time usually experience the same kind of weather conditions. If your neighbors are getting new roofs, it may be a good indication you need a new roof as well. Check your roof for moss, especially in moist, cool climates and in areas of the roof that don’t get much exposure to the sun. Moss growth can be very problematic, as moss holds moisture against the surface of the roof can cause damage to the granules on top of the shingles in freezing climates. Moss can be removed by brushing it off, but it won’t prevent it from growing back in the future. Also, you should take care not to damage the shingles while removing the moss. It may not be a bad idea to contract a professional roofing contractor, like A-Top Roofing and Construction, if you have problems with moss. 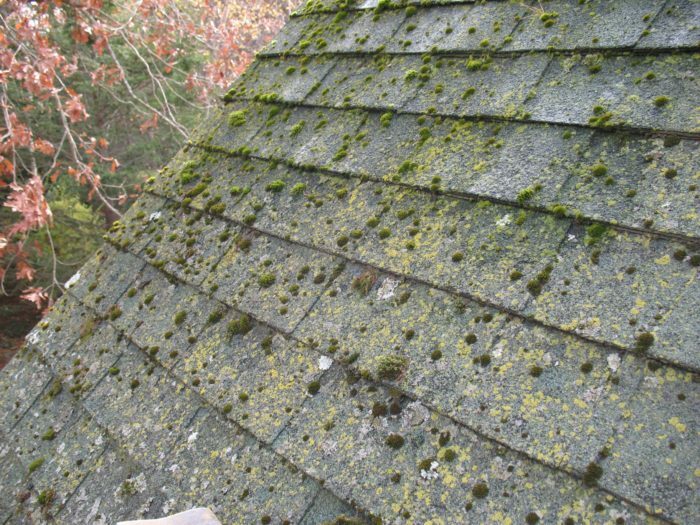 Moss or lichen can accumulate on damp or shady areas of your roof. A-Top Roofing and Construction is a certified GAF Master Elite Roofing Contractor – License Number #ME09519. Only 3% of roofing companies hold this honor and designation.